Such beautiful songs, sung by such beautiful artists with such beautiful voices, for such a beautiful cause! BRAVA! AMAZING ! I cried when I heard ! Lovely music that helps families! Perfection! 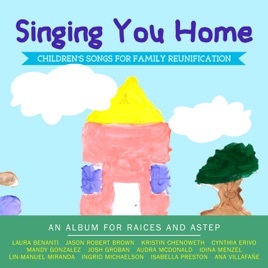 Beautiful music that helps to reunite families, in a word; Yes!